Black Friday is fast approaching and there are many good deals now available even online. 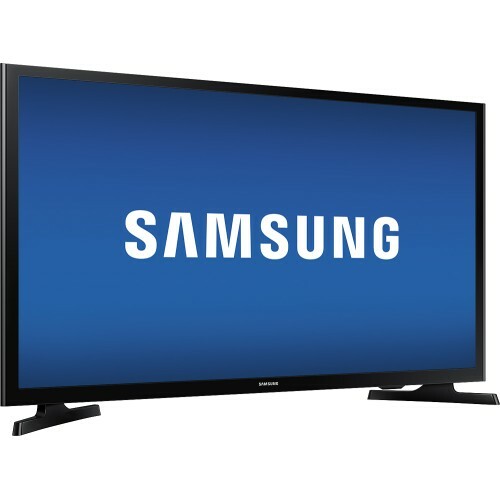 One of the best deal that you can get this Black Friday is the Samsung J4000 Series UN32J4000AFXZA LED HDTV. This LED HDTV comes equipped with 31-1/2" screen, measured diagonally from corner to corner. 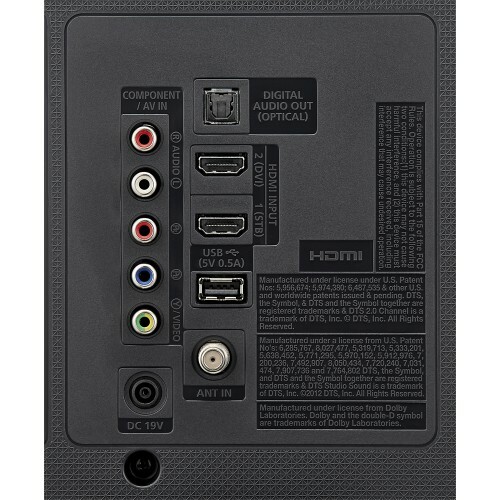 This is an ideal size for a small living room, bedroom or dorm room. 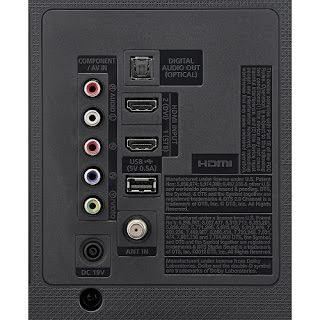 This LEDTV performs well in all lighting condition and delivers plasma-like deep blacks and rich colors. Moreover, this Samsung J4000 Series UN32J4000AFXZA LED HDTV also features 720p screen resolution; Motion Rate of 60; Wide Color Enhancer that expands the color range for rich, natural-looking images; ConnectShare Movie that can be used to play music and view photos from a USB connection without needing to use a PC or special equipment; two 5W speakers with Dolby Digital Plus, DTS Studio Sound and DTS Premium Sound 5.1 surround sound decoders; two HDMI inputs for your home theater connection that delivers an HD picture and digital surround sound in one convenient cable; One USB input to easily connect your digital camera, camcorder or other USB device. 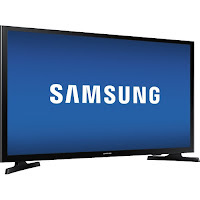 This Samsung J4000 Series UN32J4000AFXZA LED HDTV can be had at the price of $179.99. 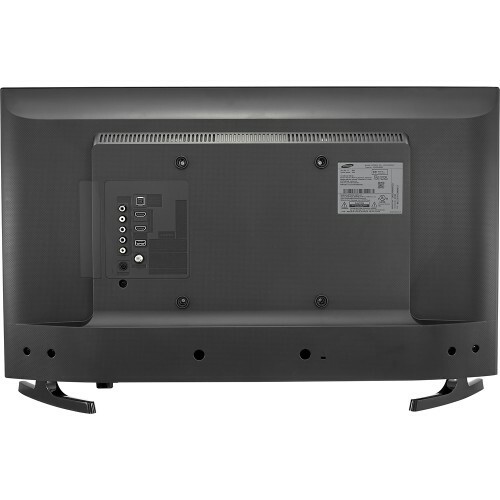 Included in the package are 32" Class - LED - 720p – HDTV; Standard remote (TM1240B) and Owner's manual. Product Weight Without Stand: 8.2 pounds.